State Representative Steve Stafstrom (D- Bridgeport) voted for legislation guaranteeing that Sikorsky Aircraft, which has made its home in Stratford since 1929, will remain in the state until at least 2032. The incentives, worth up to $220 million, include exemption from sales and use taxes and annual grants during the term of the deal. 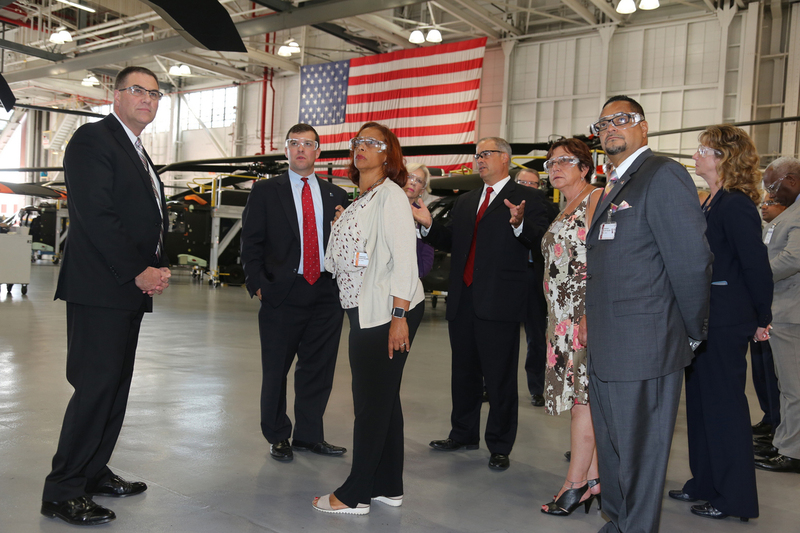 In turn, Sikorsky and Lockheed will keep its HQ and primary manufacturing in the state, retain and expand its full-time staff, increase capital spending and give top priority to its Connecticut-based suppliers.